Our vision is to see children and youth reach their highest potential in everything they set out to do. Our goal is to serve the local community by providing an affordable summer day camp program for families in the area that would give children a safe place to have a great time, grow in their skills and talents, and learn more about God so that they can be a positive influence on the world around them. 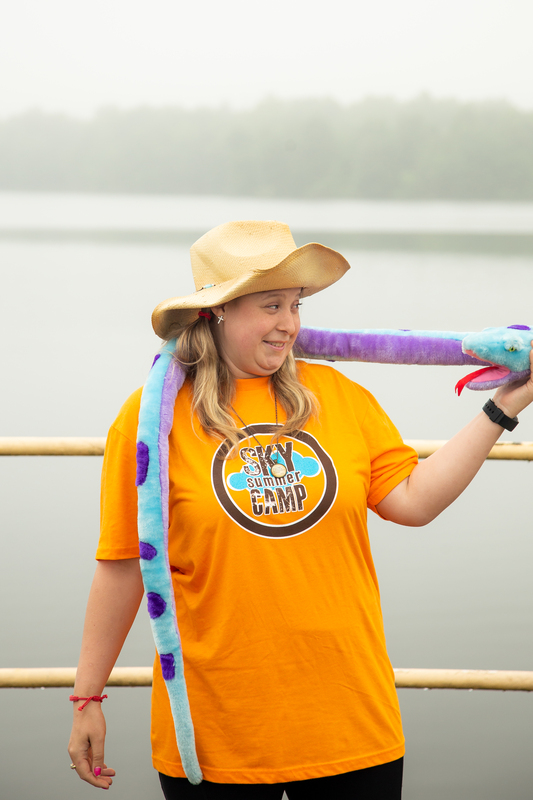 SKY Summer Camp was opened in 2013 by Pastor Teresa Conlon, the President of Summit International School of Ministry, and it is run by staff and students of the school on our 100 acre premises. We started small, with just 15 campers when we opened, but now we serve over 80 children per week coming from about 200 families per summer. We are so thrilled that our service is appreciated, and returning campers always bring more friends with them the next year. Summit International School of Ministry is also home to Summit Community Church, our inter-denominational church open year round. You are more than welcome to come and visit us anytime that is convenient for you. Just give us a call or email us and we will be happy to schedule a tour for you. Feel free to read our Statement of Faith. 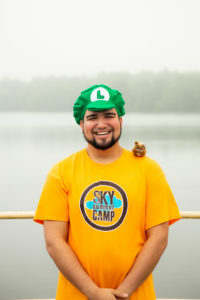 SKY campers are surrounded by a leadership that maintain a Biblical worldview. 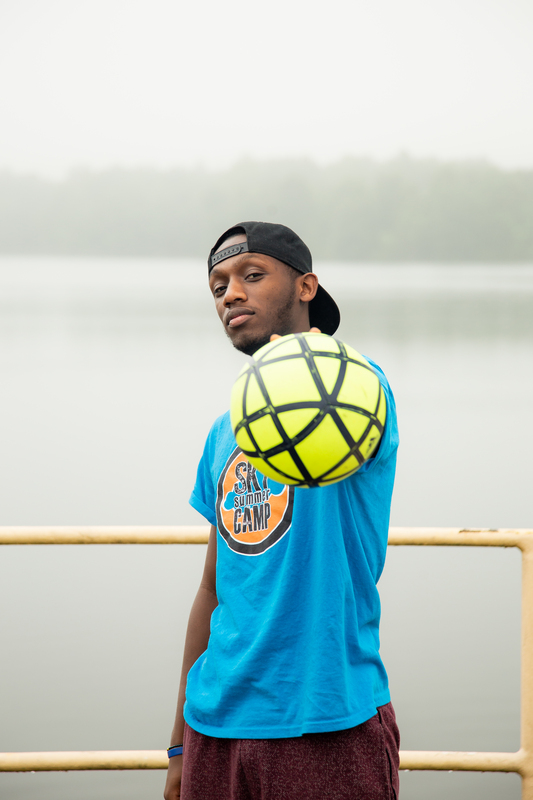 We have developed a program that nurtures and encourages campers’ growth through a variety of sports and creative arts in a safe Christian environment. We delight in diversity, culture, community and friendship. We encourage self-development by teaching life skills through hands-on activities and by life examples of the camp staff. We hope to cultivate a positive change in children’s lives that will last a lifetime. 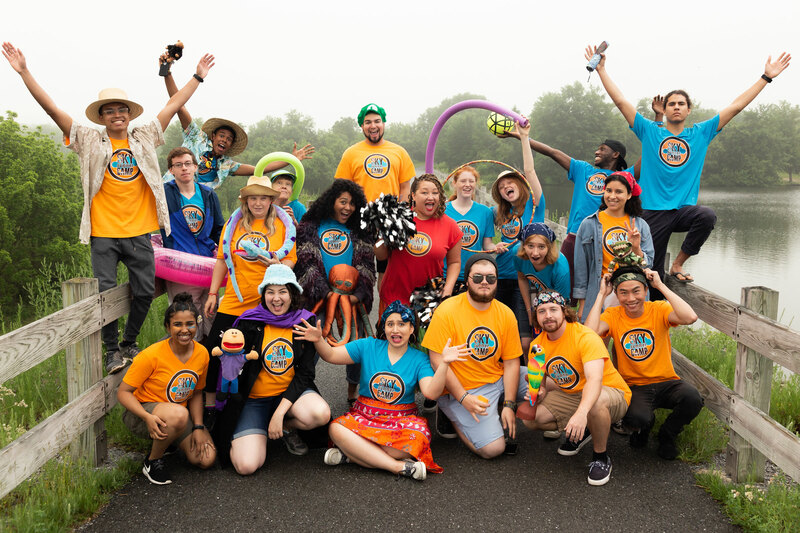 Our energetic and dedicated staff include a registered nurse, certified lifeguards, and trained camp counselors who are committed to providing a fun and safe summer for your children. To help ensure personal safety and individualized attention, our counselor/camper ratio is about 1 to 6. Our staff members undergo an extensive background check before joining our team. At SKY Summer Camp, we believe excellence is taught through example, therefore we are intentional about hiring counselors who share our values and desire to see kids succeed. 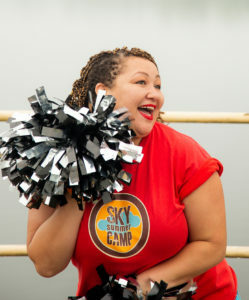 When I say "SKY CAMP" you say "YEAAAAAH!" Aloha everyone! I don't know if anyone is as excited about SKY CAMP as I am! Blessed to have been here since day 1, when we first opened in 2013. 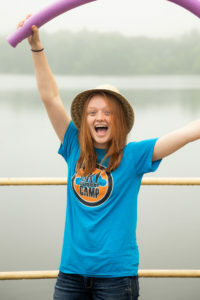 What a joy to see campers return every year taller, smarter, and even more excited about our summer adventures. I love kids, and I have over 20 years of experience working with children and youth in schools and churches around the world. My favorite things are the pool, games, morning assemblies, field trips ... um ... basically everything! I love to sing, dance, rap, travel, and eat! I believe the best things in life are FREE like JESUS! One of my main goals in life is to have as much fun as possible without dying ... or sinning. You'll hear me laugh real loud at camp and sometimes I get my mords wuddled. 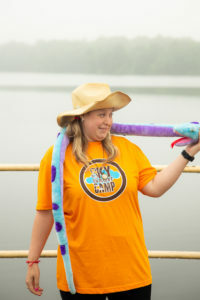 Anywayz - this summer is gonna be awesome - because it's always awesome at SKY CAAAAMP! Hey everyone, my name is Patience, and I'm from Burundi, which is a beautiful country in Africa. I am a student at Summit International School of ministry and I have been here for a year. 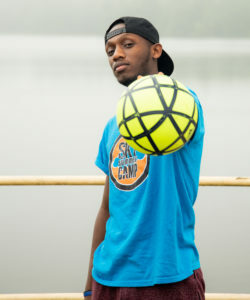 I have been playing sports like soccer, basketball, and most of the sports here at camp, all of my life. I also enjoy playing instruments like guitar, piano and drums. Music has always been my hobby and my go-to activity. I'm so excited to meet everybody and have some fun time playing and growing together. I encourage you all to come to camp; we will have some major fun! Hey everyone! I am a student here at Summit International School of Ministry, and it's been really amazing learning more about God. Some of my favorite things to do include playing the piano (I don't play much, but it's still fun! ), playing video games, a little basketball, and a little volleyball. I really became dedicated to following Jesus when I saw how important He is in my life. That was about 4 years ago. I'm really excited for Sky Camp because of all the new friends I'm going to make and all the fun stuff we're gonna be doing. Really looking forward to it! Mario ain't got nuffin on me! ... but you can call me BatManny. I love being crazy, having fun, hearing people laugh, and laughing with them (guess that makes me a Joker). I am a student of Summit International School of Ministry, and I'm really excited to laugh, grow and learn with you. I love to weave imagination, bang drums, swim, eat, sleep, and play volleyball...but I'm not partial. I also enjoy reading, chilling and-- most of all-- praising God. If I'm not working laughter, I am spending time with God through prayer and reading my Bible. I've taught Sundays school grades 1-8, Vacation Bible Schools of varying age groups and a preteen youth group. That said, if you ever need someone to talk to, I'm always willing to listen. Hi guys! 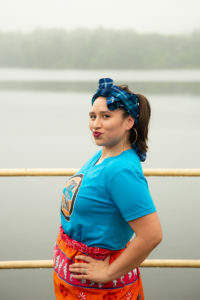 I’m Paige, and I love a lot of things! I love people, animals, movies, and fun! I love playing games, worshiping God, and just hangin' out! But most of all, I love Jesus! Knowing Jesus is the best part of my life, and I am so excited to get to know YOU, as well, this summer at SKY Summer Camp! I’m looking forward to being a counselor and making your summer fun.... hopefully the best summer EVER!!! 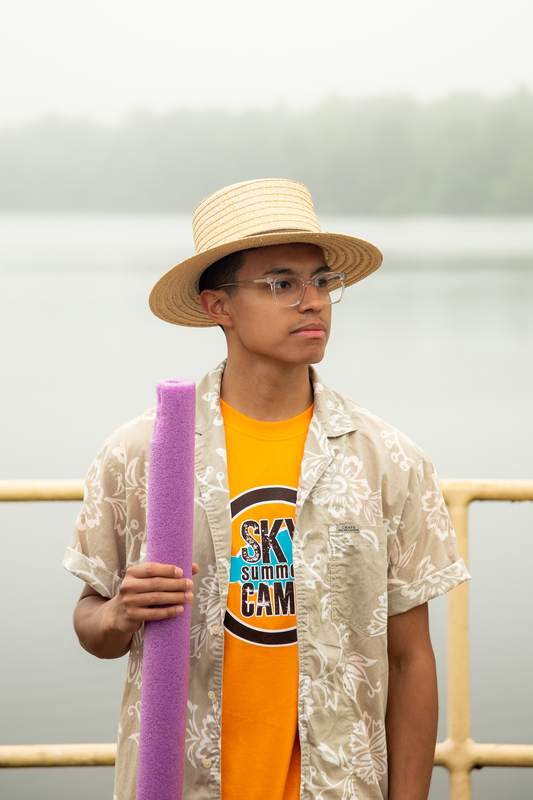 I can’t wait for Wacky Wednesdays, sports and games, arts and crafts, and everything else that makes SKY Summer Camp the best place on earth... Which is all of YOU! We are gonna have a blast! I’ll see you then!!! I've never seen a friendly snake before! I’m from Alabama and I love to sing! I also love reading and writing stories. I love Jesus so much that I would do anything for him and I’m glad that I’m a child of God. I love kids with a passion since they remind me of how we are to be childlike. Another reason why I love kids is seeing what God can do and will do in their lives. It’s going to be an awesome summer filled with sunshine and happiness!